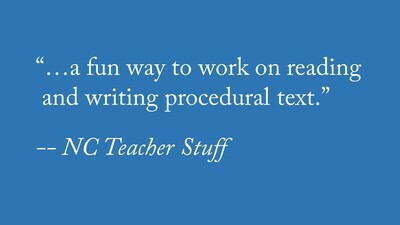 ​CLICK ON THE BOOK COVER TO ORDER! Would you like to learn how to make paper animals just by folding a sheet of paper? 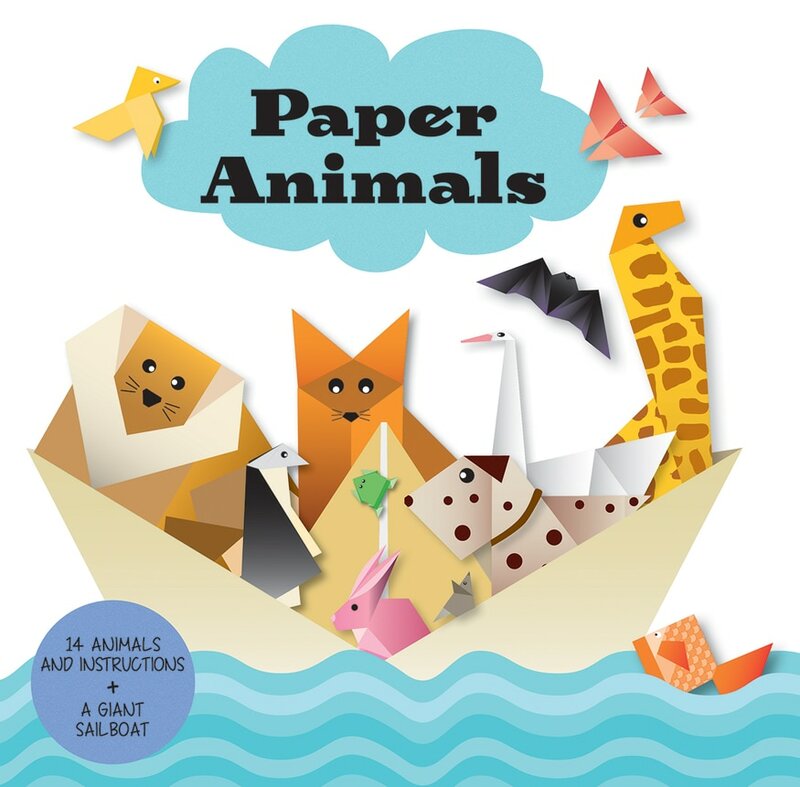 Paper Animals contains 14 different animals, with step-by-step instructions and different levels of difficulty to help you become an origami expert. Once you have all the animals ready, fold the giant boat at the end of the book and take all the passengers on board! Included are thirty pages of patterned paper, with printed fold lines.